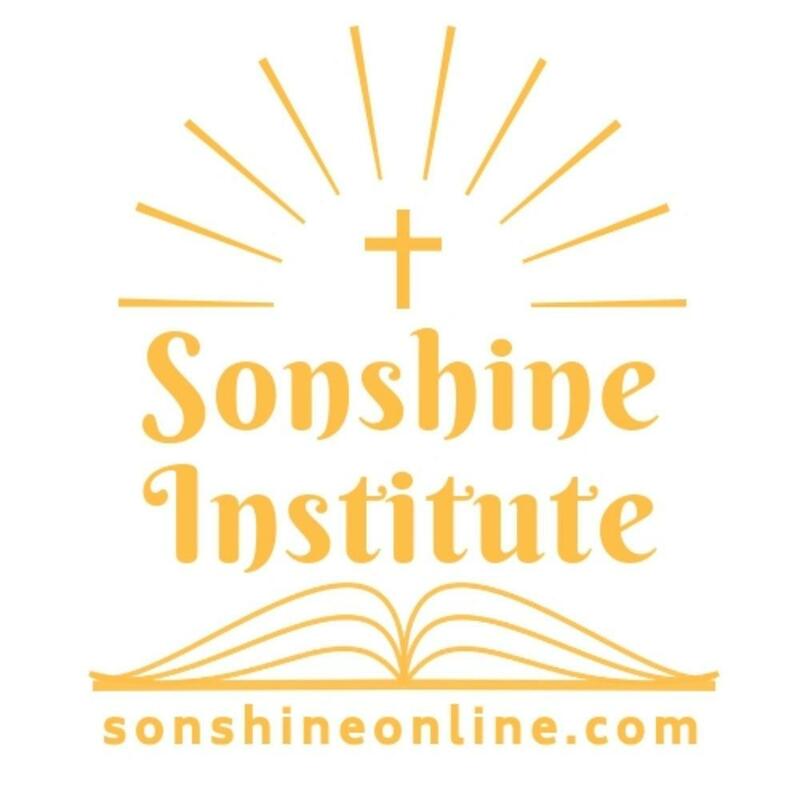 Sonshine Institute is a Division of Sonshine Books & Gifts and Kevin Obermeyer Ministries. Courses will be added regularly to enrich, encourage, and educate through Biblical teaching and other programs over a wide variety of topics. Kevin Obermeyer is the primary instructor of the Institute. He is an author, speaker, musician, and minister who is known for his warm manner and passion for helping people. His portfolio spans decades of experience in youth and gang ministry, the Air Force, finance, pastoring, counseling, and even cooking. His insightful messages and helpful tips derive from his quest to share truth, enjoy life, and provoke thoughtful discussion. His guiding Bible verse is John 3:30. Each morning he and his wife Angelica share their love of coffee together as they discuss life, love, and Kevin’s hopeful plans for that next batch of Angelica’s famous homemade tortillas. We strive to serve needs in Bible teaching, counseling, sexual abuse, and other outreaches of Christian ministry. 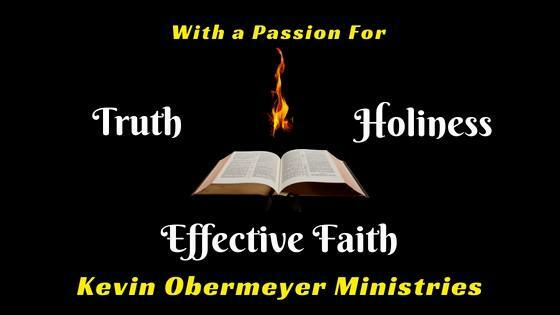 Feel free to contact us at ministry@obiehouse.com. Truth, holiness, accuracy and reliability of the Bible, hope, encouragement, inspiration, comfort, the power of Christ today. Driven by a passion for truth with an emphasis on holiness, Kevin travels with his wife Angelica boldly proclaiming the accuracy and reliability of the Bible. His dynamic messages and uplifting music bring hope, encouragement, inspiration, and comfort in an unstable world of skepticism and fear. Drawing from his experiences in the Air Force, gang ministry, counseling, youth and children's ministry, pastoral and church ministry, elder care, music, business, and public service, Kevin connects with audiences of all types in a warm, personable style. He presents challenging but practical applications of Biblical principles that lead to a deeper understanding of Scripture and demonstrate how the power of the risen Christ can still transform lives today. There is only one true God, revealed in three persons of Father, Son, and Holy Spirit, commonly called the Trinity. The original writings that make up the Holy Bible are God’s inspired, inerrant, infallable, authoritative Word. We’ve all sinned (or disobeyed God) and need a Savior to restore our relationship with God and rescue us from the consequences of sin, namely death and eternal separation from God. Jesus Christ is God’s only Son, the unique God-man, and is sinless. He paid our sin debt by dying on the cross as an offering for us and provides eternal life with Him through His resurrection from the dead. We call this Salvation, which restores our personal relationship with God and confers Christ’s righteousness to us. It provides us access to God and His power in our lives. Salvation is freely available to everyone and is only received by putting active faith in Christ’s accomplished work on the cross. From that moment, God begins a process within us called sanctification that transforms us and perfects us to overcome the effects of sin. We demonstrate our faith through water baptism, sharing in the Lord’s supper (also called Communion), and by righteous behavior. Those who put their faith in Christ and follow Him are called the church and have a God-ordained mission to seek and save those who have not received Salvation and to minister to their needs with ministries of love and compassion. God is still alive and active today, and He can still do miracles. He anoints, indwells, and empowers believers with the Holy Spirit to live righteously and to do mighty works to further God’s kingdom. Christ will return for His church to take them to His eternal heaven and also bring final everlasting judgment over evil.